New show – FLYIN’ HIGH – premieres 2 and 3 May! 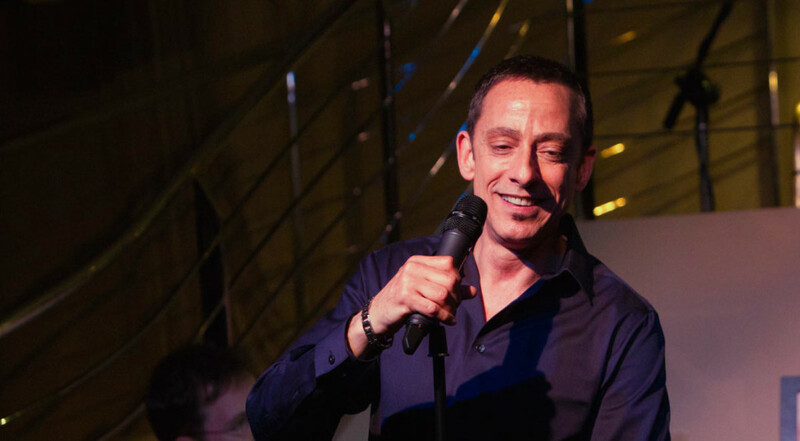 I’m delighted to be premiering a brand new show at the Crazy Coqs on 2 and 3 May. FLYIN’ HIGH is a coming look at travel, from Albuquerque to the Zambezi, using the words and music of composers and lyricists from Bacharach to Weill. As an intrepid traveller, having visited over 65 countries, there are lots of comic moments!